The SUPERMARKT team is taking a small break. 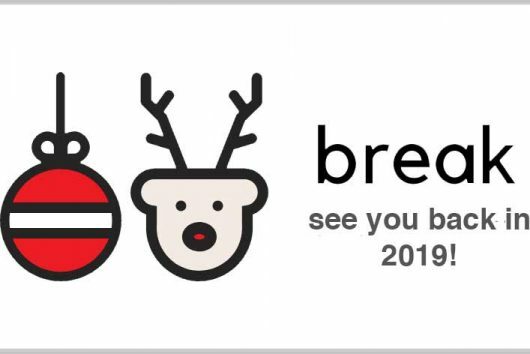 We look forward to seeing you again in 2019! Enjoy the holidays!